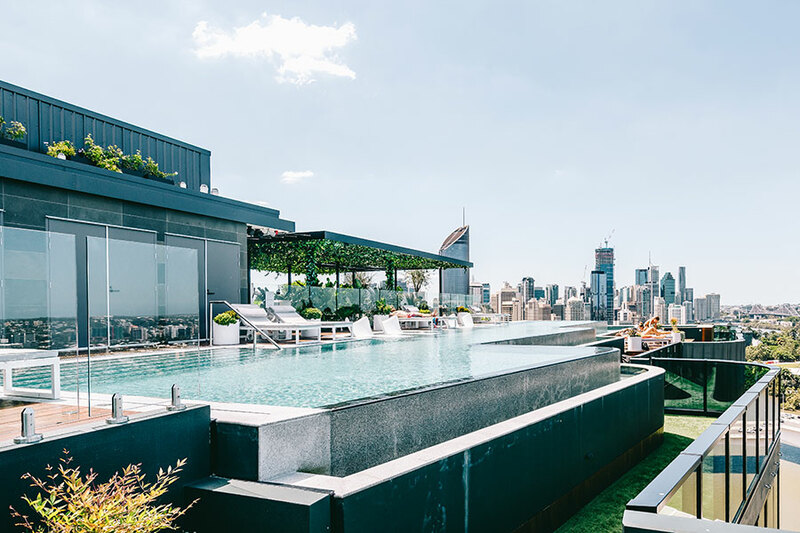 Get on board Brisbane's dramatic transformation from concrete jungle to green city, with luxe apartment living boasting stylish landscaped rooftops and green spaces. 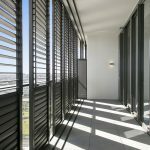 With young professionals and retirees alike choosing more and more to live closer to the heart of the CBD or in sky-high units across the Queensland coastline, the latest trends in architectural excellence are transforming the notion of apartment living. 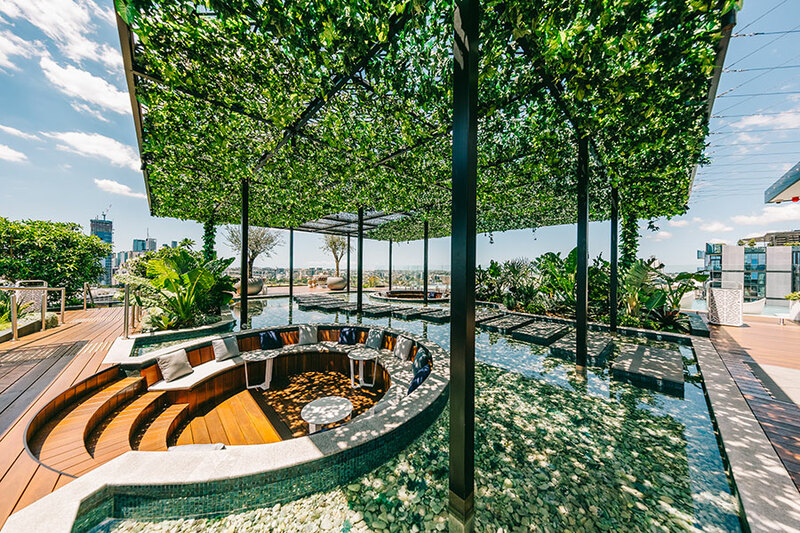 Think stylish outdoor green spaces with direct access to sunshine, fresh air, and outdoor respite, with state-of-the-art design, bespoke fittings, and resort-style experiences. 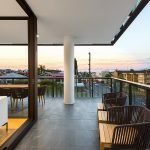 Leading Brisbane-based landscape contractor Martin Brothers has recently completed the construction of three major rooftop amenity projects for residential apartment projects in inner Brisbane, turning them into sanctuaries of relaxation and recreation zones to dine ‘al fresco’ while enjoying panoramic views of the urban landscape. 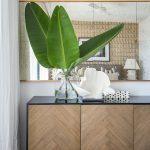 “As apartment living becomes a standard choice for not only Millennials but also many downsizing retirees, developers need to think about how they improve their customers’ quality of high-density living,” says Martin Brothers co-founding director, Jack Martin. 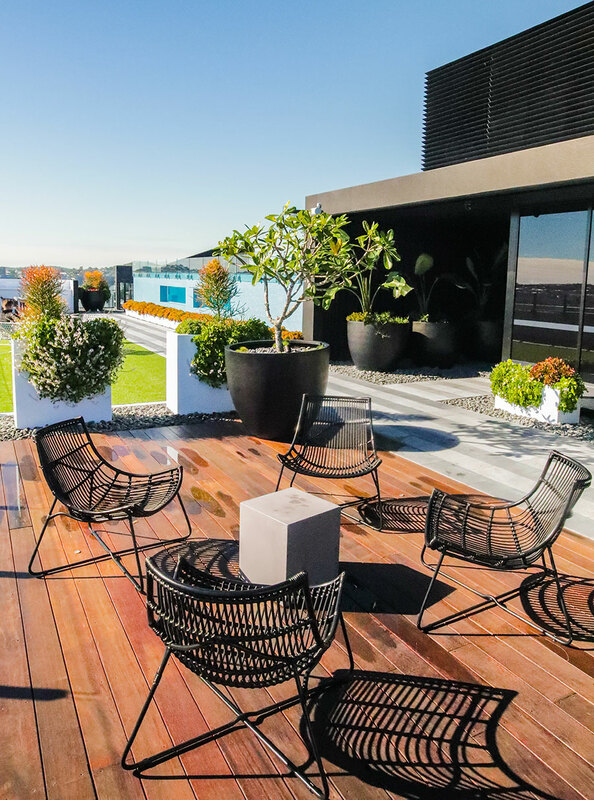 The ‘Oxley and Stirling’ project, developed by award-winning Brisbane developer Aria Property, has created a national benchmark in landscaped rooftop amenity with their gravity-defying and visually striking use of greenery and landscaping. 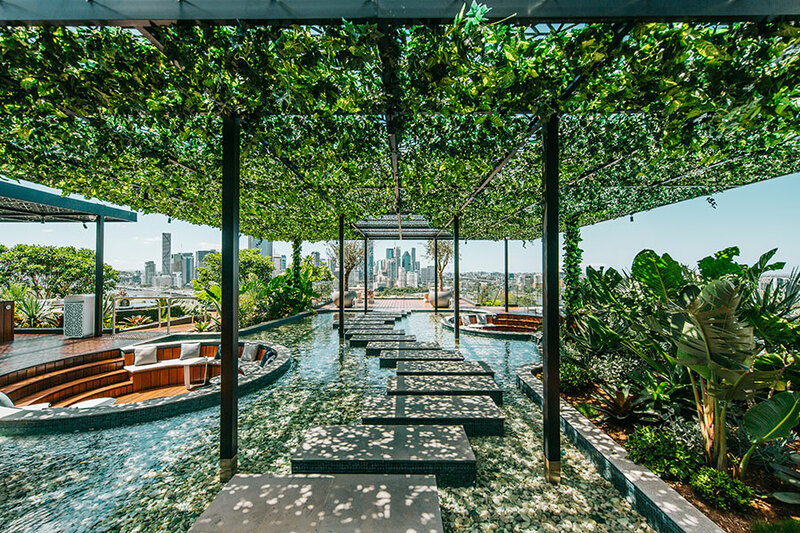 The 16-storey South Brisbane project, designed by Elenberg Fraser, features a massive 1,300sqm rooftop, constructed by Martin Brothers in 2017, who created a rooftop space featuring a verdant pergola covered with lush green vines, a lap and plunge pool, al fresco barbeques, day beds and terraced seating areas. 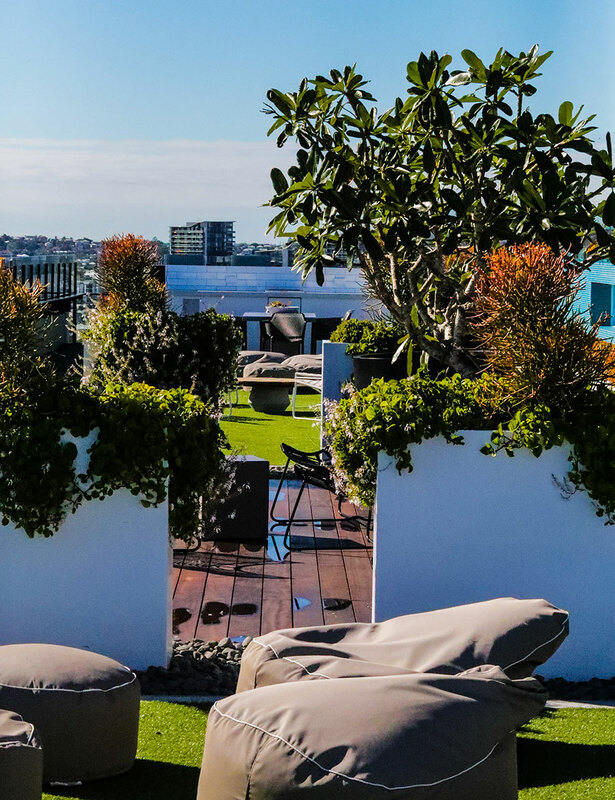 Residents can also enjoy facilities which rival the most exclusive hotels, with a rooftop theatre, wine cellar, private dining room and gymnasium. 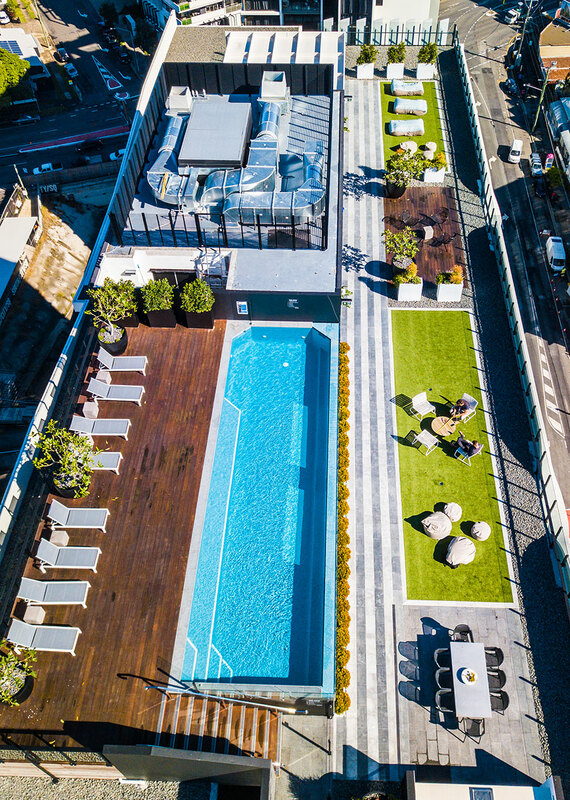 Further down the road, in the heart of Brisbane’s Woolloongabba, ‘South City Square’ is a visionary $600 million residential mixed-use project developed by Pellicano and Perri Projects. 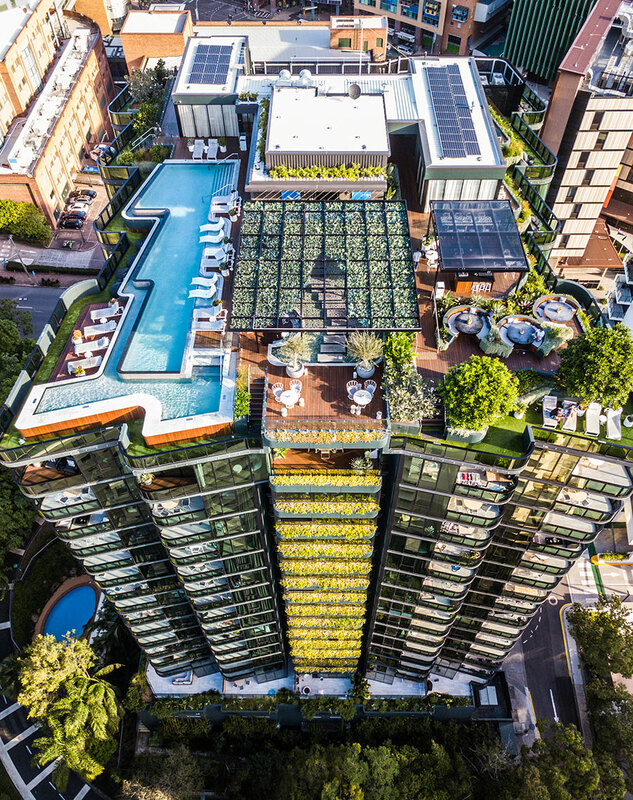 The overhaul of the once industrial area features six rooftop gardens across five residential towers and the South Square Hotel building. 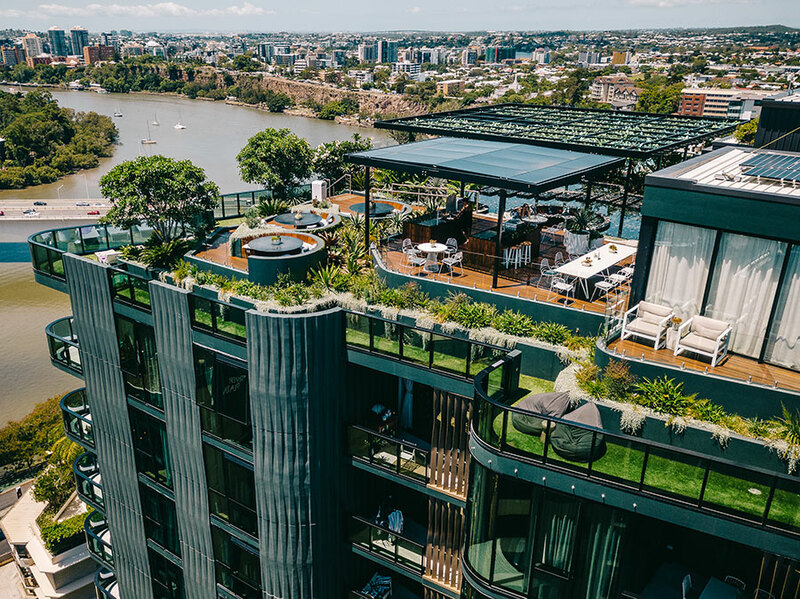 By rethinking the boundaries of green spaces and luxury living in high-density urban areas, Brisbane is undergoing a dramatic transformation from concrete jungles to green cities that breathe better. 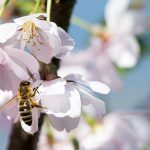 Find out why crystal-infused water bottles are so much more than just an insta trend!